Cardiovascular disease affects the heart and / or blood vessels. By the time heart problems are detected, the underlying cause (arteriosclerosis) is usually well advanced. Therefore, prevention is key through the modification of risk factors, such as healthy eating, exercise and not smoking. Periodontitis may be associated with the development of cardiovascular disease. 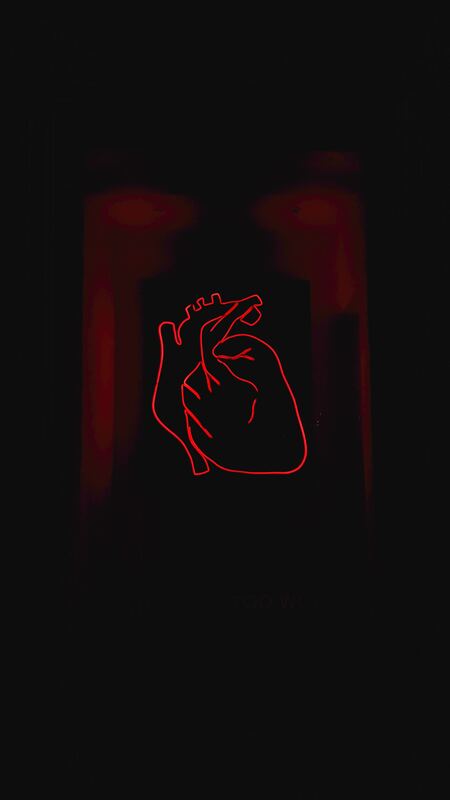 One theory is that inflammatory proteins and bacteria in the periodontal tissue enter the bloodstream and cause various effects on the cardiovascular system. A recent study examined the presence of the bacteria known to cause periodontitis and the thickening of the blood vessel wall commonly observed in heart disease. After analyzing samples from more than 650 subjects, the researchers concluded that a higher level of thickening of the blood vessel was associated with the presence of the same bacteria found in dental plaque known to cause periodontitis. Many aspects of your health should be considered when assessing your periodontal status and when developing comprehensive treatment plans. For those at risk of developing, or those with, existing cardiovascular disease, critical factors to consider include the severity of the disease; the duration of the disease; the presence of other medical conditions, such as diabetes, that could affect cardiovascular disease, and the presence of risk factors concurrent with periodontal diseases. Additionally, the dentist can contact your doctor to determine the level of care, the treatment for the condition and your general well-being. Reduce bacteria and eliminate the biofilm around the gums, is an essential part for oral and systemic health. This can be achieved with traditional scaling and root planing, as well as excellent home care. Oral hygiene instructions are an important part of the treatment plan for all patients, particularly for high-risk patients, such as those with cardiovascular disease. The treatment should focus on the prevention of periodontal disease and oral inflammation, both essential for the control of oral complications associated with cardiovascular disease. And because we know that bacterial exposure is a risk factor for gingivitis, even among healthy patients, they should be encouraged to floss regularly and brush their teeth twice a day with a toothpaste that offers antibacterial protection. If you have heart problems and you notice that your gums bleed, you have swelling and / or discomfort in brushing, check with your periodontist and your specialist doctor. At Blasi Clínica Dental Barcelona, ​​our periodontist is highly qualified to detect these types of problems and treat them. In addition, it will always give you good advice to improve your oral health.